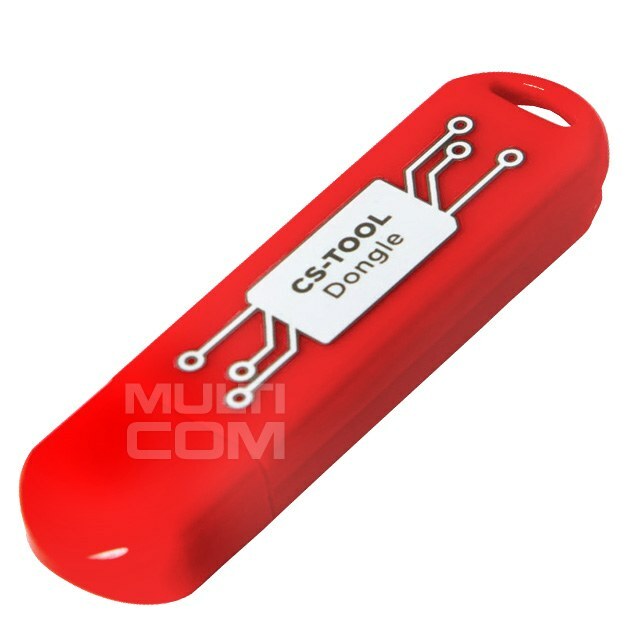 CS-Tool Dongle (CsTool / Chinese Smart Phone tool) is revolutionary phone servicing solution, which supports MTK and SPD-based devices. Flash, repair, phone code unlock and many more exclusive features for mobile devices service. 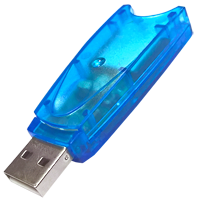 CS-Tool Dongle with S-Module Activated is revolutionary phone servicing solution, which supports MTK and SPD-based devices. Flash, repair, phone code unlock and many more exclusive features for mobile devices service.